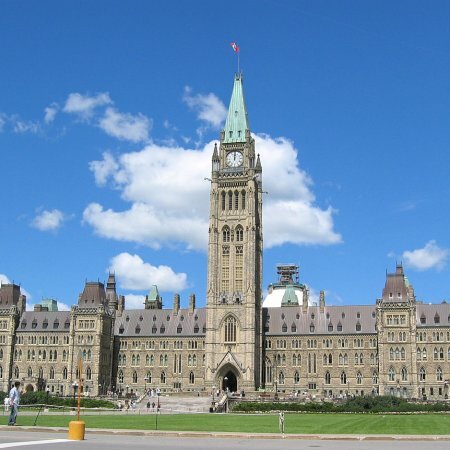 OTTAWA, ON – The Government of Canada has announced the introduction of legislation that will remove a current rule prohibiting individuals from ordering or shipping alcohol across provincial borders. As promised in Budget 2019, the Government of Canada has introduced legislation which will remove the federal requirement that alcohol moving from one province to another go through a provincial liquor authority. Once that measure passes, provinces and territories will need to make their own changes in order for direct-to-consumer shipping to be allowed across Canada.